A new season of American Idol is in the cards, with eTribez ready to bring the show continued casting success. This eTribez campaign will incorporate two separate online casting processes – one for Online Auditions and full management of the Open Call Auditions. 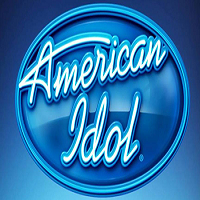 Produced by Fremantle Media North America and 19 Entertainment, American Idol has been hitting TV screens across America for over 15 years, with a huge impact on reality programming across the world ever since. This will be the show’s first year airing on ABC, but the show’s concept remains the same: to find the next American singing superstar. e Tribez casting production for Big Brother Brasil 18 is underway. Big Brother Brasil is produced by Globo, the largest television network in Latin America. 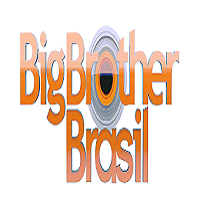 The Brazilian version of the global Big Brother series is the only version with more than 15 years of uninterrupted annual transmission on the same channels. Globo is one of the largest media companies in the world, producing close to 3,000 hours of entertainment per year in Brazil. The company produces a wide variety of reality shows – such as Big Brother, singing competitions like The Voice and Rising Star (in Brazil, ‘Superstar’), daily shows, telenovelas, and more. For the eTribez-powered casting URL, see: http://gshow.globo.com/realities/bbb/inscricao.html. 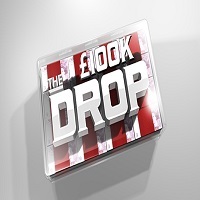 e Tribez and Endemol Shine UK have begun casting for The £100K Drop, airing on the Channel 4 network in the UK. On the show, contestants are given 100,000 pounds of money in small bundles. They and their partner must then answer seven multiple choice questions by putting the cash on what they think are the right answers. Can they hold on to their money, or will it fall through the drops leaving them with nothing? For a look at the eTribez casting URL for the show, see: http://www.the100kdrop.com/apply.html. e Tribez is excited to be leading the way with online casting for a new season of Protagonistas. 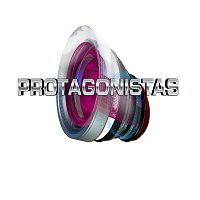 One of the most popular entertainment shows in Colombia, Protagonistas is returning after its previous season ended in 2013. Similar to ‘Big Brother’, the show features a group of anonymous people competing in an isolated house to win a contract with a record company or TV channel. The ‘Protagonistas’ series is hugely popular in Spanish-speaking Latin American countries, and also airs in Latin communities in the U.S. The show airs on RCN, one of the biggest channels in Colombia. This is eTribez’ first show with RCN, and hopefully the beginning of a long cooperation of working together. For the eTribez casting link, see: http://www.canalrcn.com/protagonistas/intro/.